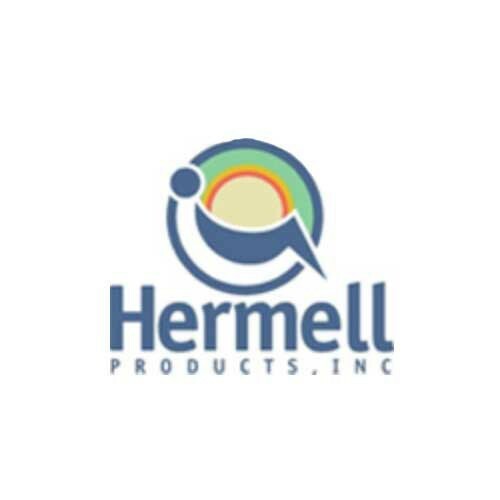 Hermell Body Pillow is a large bed pillow that is designed to fit the contours of your body. It provides support for your body from head to foot. 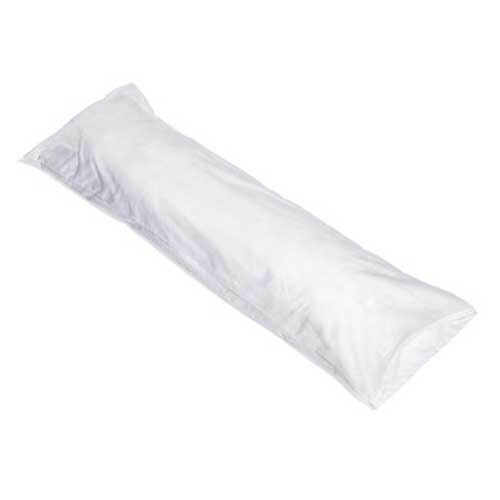 The body pillow helps side sleepers get more restful sleep. It serves exceptionally well as a pregnancy pillow. Serving as a positioning cushion, it helps those with chronic neck or back pain. The core is made with polyester fiber and the cover is removable for machine washing. Vitality Medical carries many bed cushion products, including the Body Aligner, Foam Wheelchair Cushion, and Foam Positioning Wedge. Supports chronic back and neck pain. Prevents the accumulation of allergen particles. This pillow is longer than other body pillows I've seen but it takes up less room on the bed due to how narrow it is. Good quality for the price. Great for pregnancy. Would recommend.